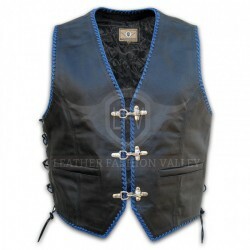 Watch dog leather coat made of distressed leather to give the exact look from the movie. 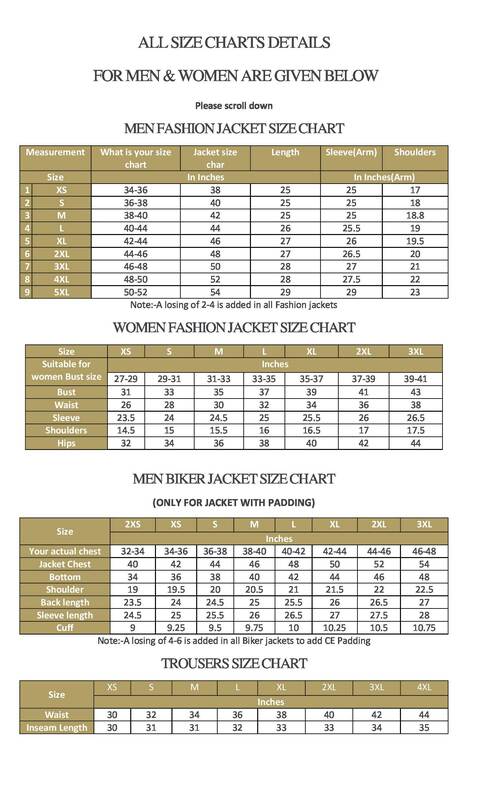 No zippers used in the original design of the jacket. Waist belt as per the design. 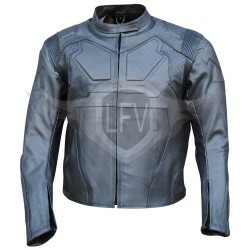 Tom Cruise Jack Harper Oblivion Leather JacketAwesome Tom Cruise Oblivion leather jacket made for a ..
Trendy Men Black/Blue Western Leather Vest This western styled leather jacket has been manufactur.. 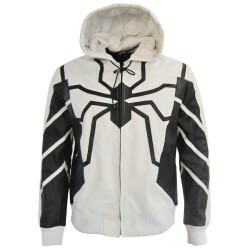 Wanted Wesley Gibson Leather Jacket..
Spiderman leather Jacket hoodyNew trendy Spiderman leather hoody jacket. Made of pure leather strong..